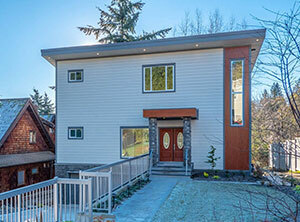 531 Woodland Avenue is a three level Single Family Home in Gibsons overlooking the Pacific Ocean. Condo Red Sea is a boutique Residence Hotel located in the City of Hurghada on the beautiful Red Sea of Egypt. 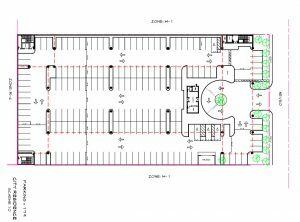 Decatur Suites is a 140 suite Residence Hotel under development, located at 824 S. Decatur Blvd. in Las Vegas, Nevada. 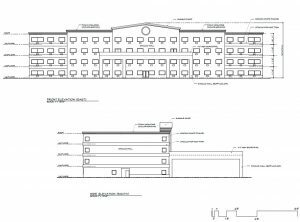 City Suites is a 175 suite Residence Hotel under development behind the Palms Casino in Las Vegas, Nevada. Avrio Walnut Center is a 90,400 Sq.Ft. concrete tilt-up office / warehouse complex located near Las Vegas Blvd. and Cheyenne. 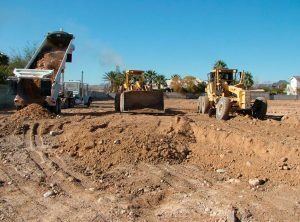 Westwind Estates is AVRIO's custom home lot subdivision ready to build with all utilities and views to the Las Vegas City Center. 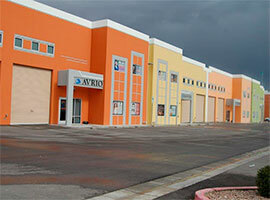 Avriopolis Las Vegas is a fully licensed Event Center for up to 850 guests, located at 3060 N. Walnut Road in Las Vegas, Nevada. 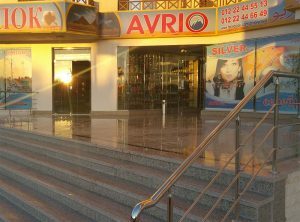 With over 1M items in store, Avrio Shopping Center is a gift and souvenir tourist shop on the Red Sea working with Tour Operators.